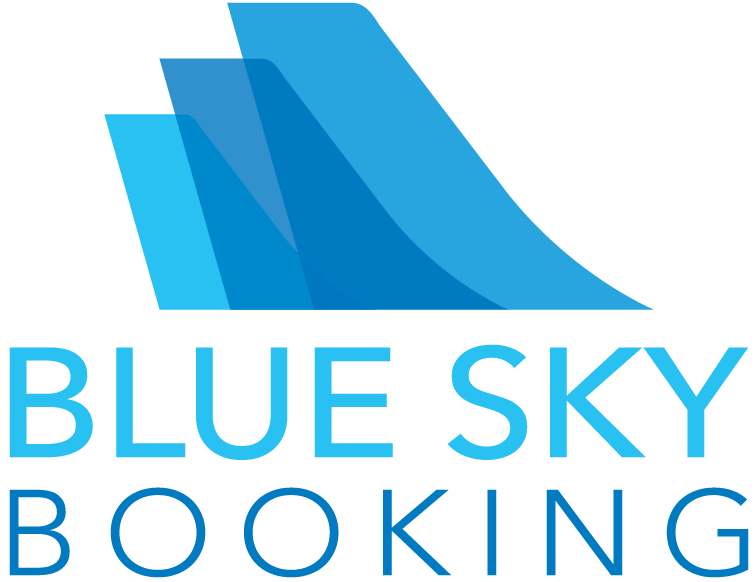 Accessing the booking system requires a secured connection and the encryption to be up to date. Some customers using Internet Explorer who have problems connecting due to depreciated security can fix this by making a simple change to their Internet Explorer browser settings. In the Security category, it is recommended to uncheck Use SSL 2.0, 3.0. In the same Security category, Use TLS 1.0, Use TLS 1.1, and Use TLS 1.2 (if available). Note it is important to check consecutive versions. Not selecting consecutive versions (for example, checking TLS 1.0 and 1.2, but not checking 1.1) could result in connection errors. windows 10 does not have explorer?